The CubiScan 210-DS has been discontinued. No direct replacement is available. 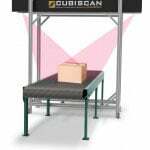 The CubiScan 210-DS is a new generation "above-the-belt" in-motion dimensioning system for measuring irregular shaped items. 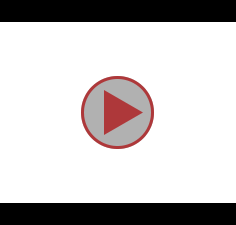 It can quickly be installed above existing flat (powered) conveyor belt, thus eliminating the need to breach a conveyor to "drop in" a cubing system. The 210-DS uses modular components allowing service to be simple, quick and inexpensive. It it capable of measuring on wider conveyors, at higher-speeds, and with more accuracy for more demanding dimensioning applications. It is also type-approved for legal-for-trade applications in the U.S., Canada and the European Union. Several versions (including custom configurations) are available for economical, high-precision and non-cuboidal applications. 210-DS, In motion dimensioning system. Maximum capacity: 60' x 48' x 36'. Conveyor speed: 600 ft. per min. For Domestic Use Only.